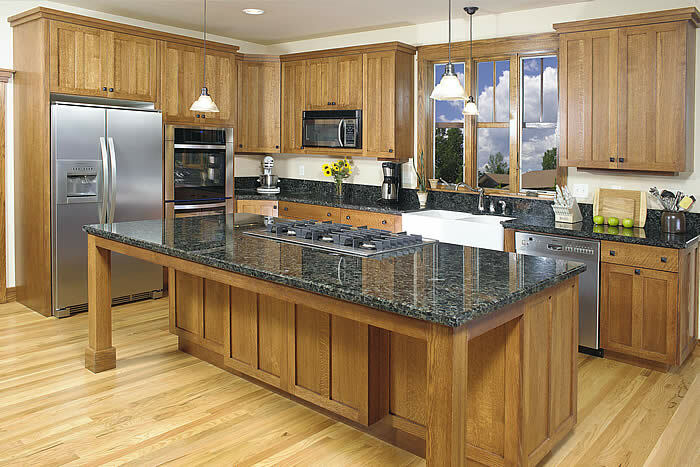 Having over 20 years of experience in all areas of the cabinetry business we are sure you will find us to be your one stop shop for all your cabinetry and countertop needs. Copyright 2013 The Cabinet Pro. All rights reserved.